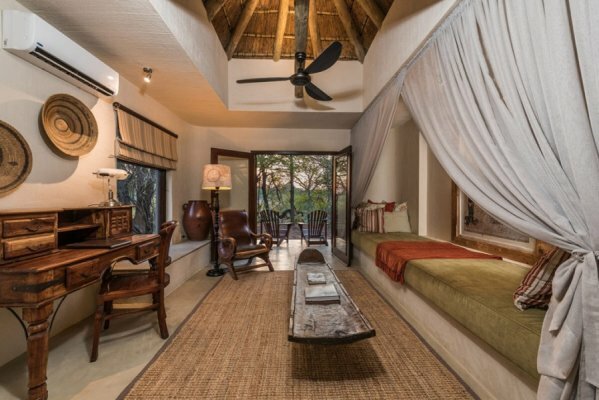 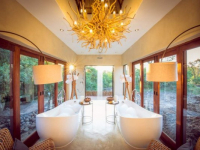 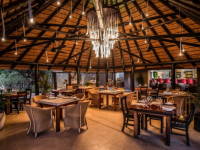 Sabi Sabi Bush Lodge is set deep in the bushveld of the Sabi Sand Game Reserve in Mpumalanga, overlooking a waterhole and open plain. 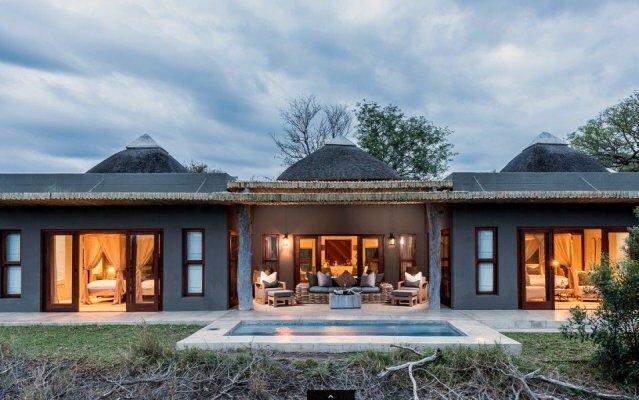 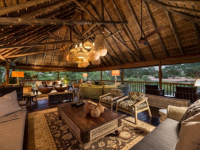 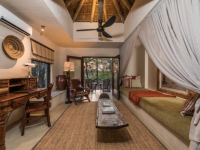 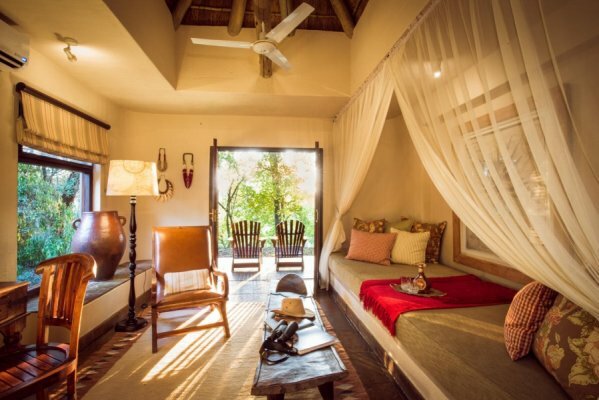 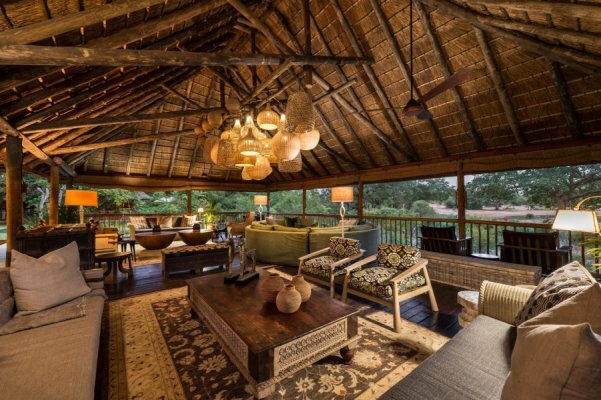 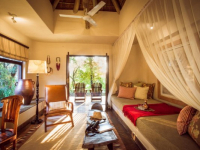 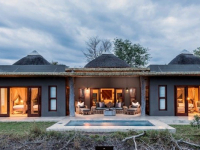 The lodge has a well-established reputation as a provider of outstanding wildlife safaris and classic luxury accommodation for more than three decades. 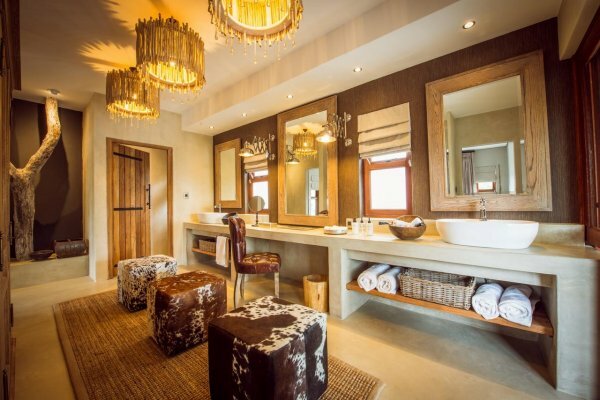 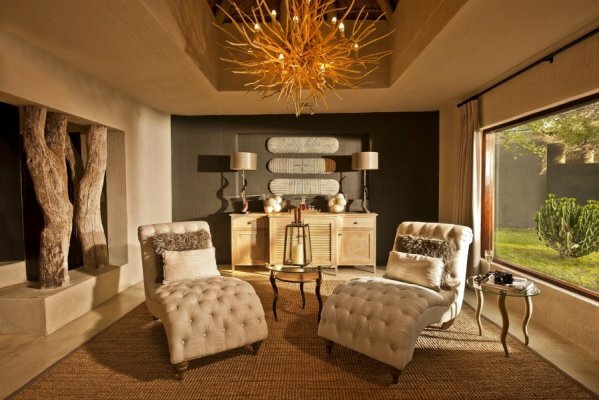 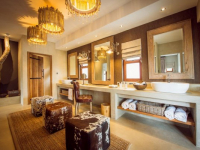 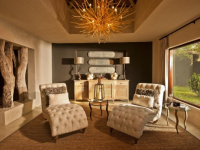 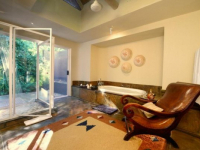 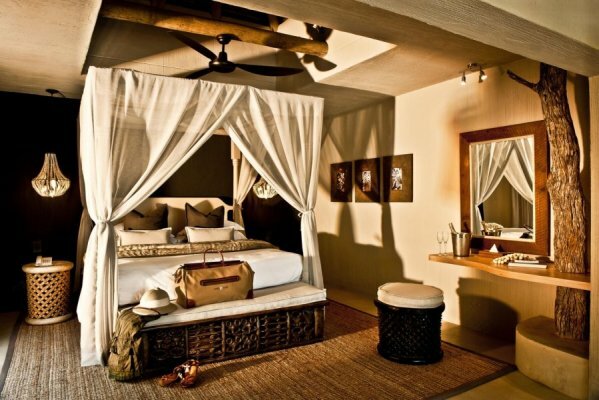 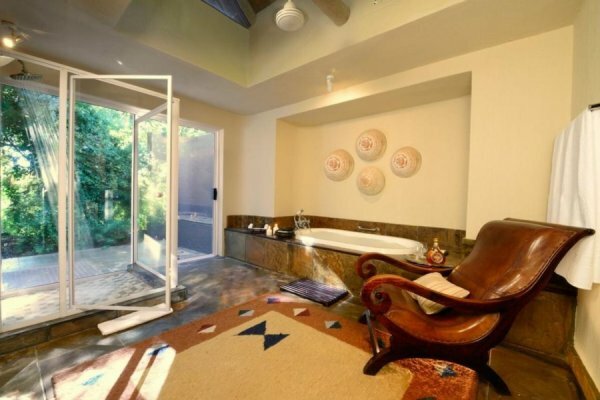 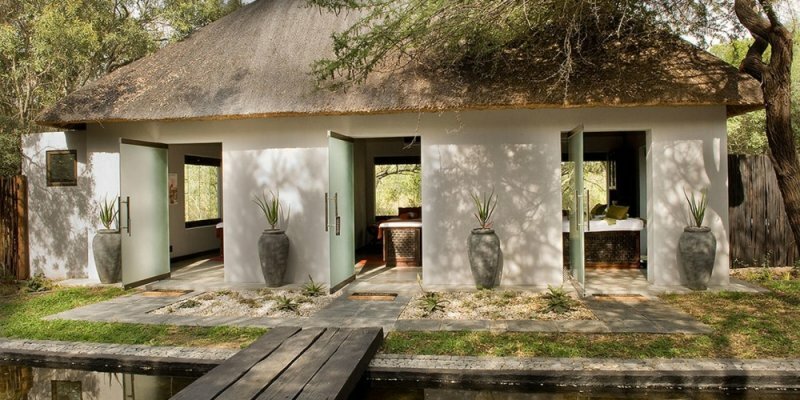 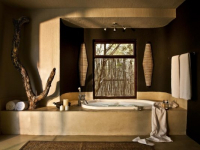 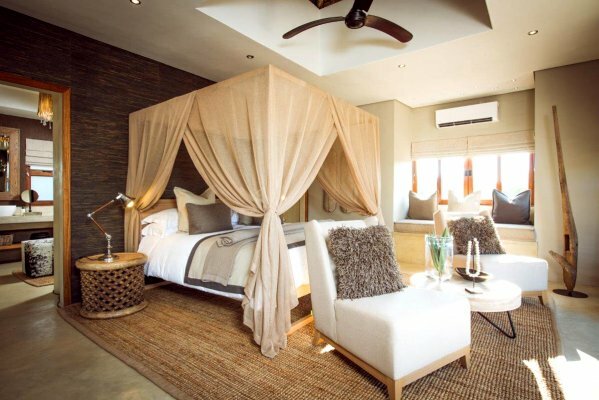 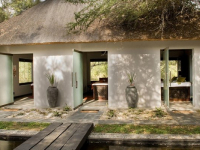 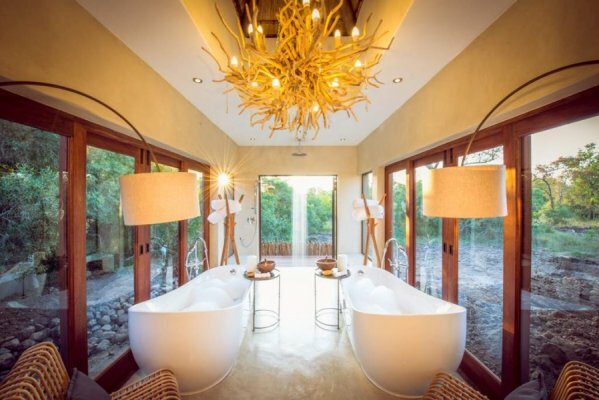 25 Suites include two top-of-the-range Luxury Villas and the opulent Mandleve Presidential Suite. 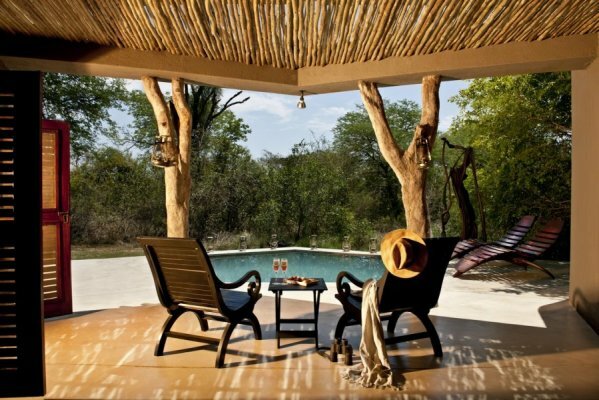 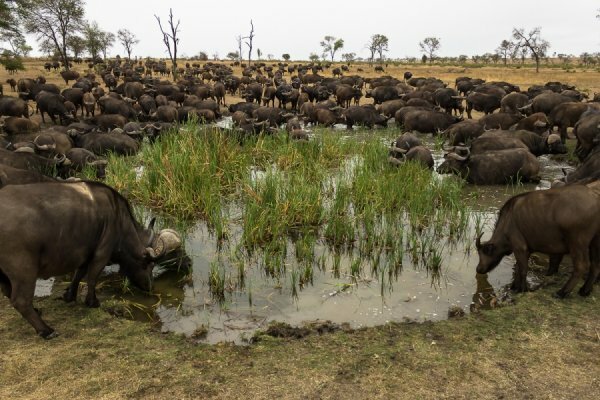 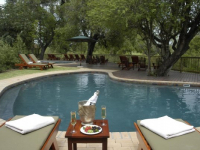 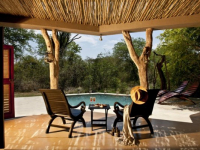 Guided safaris take place twice a day, and between safaris guests are invited to make use of two swimming pools, shaded leisure decks, and comfortable lounge and bar areas. 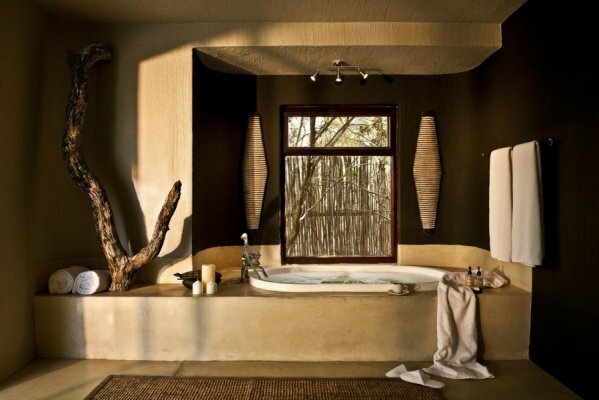 Enjoy all-African spa experiences at Amani Spa. 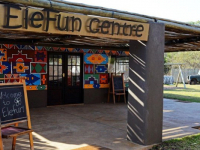 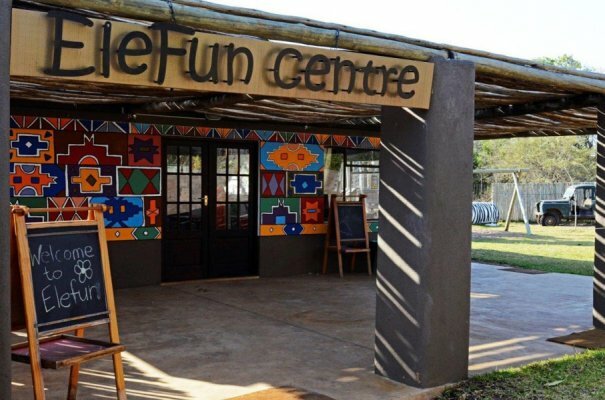 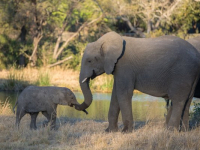 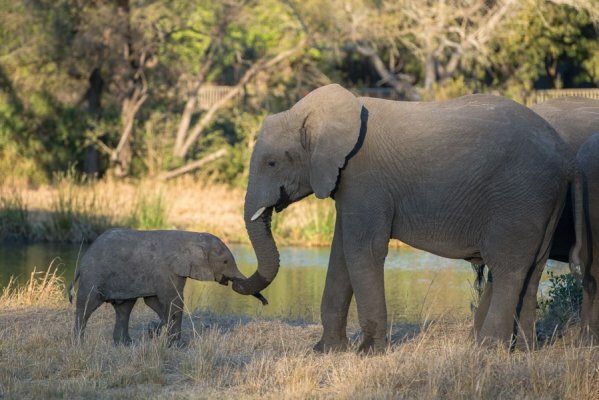 Families are welcome at Bush Lodge, the EleFun Centre providing fun and education to children of all ages. 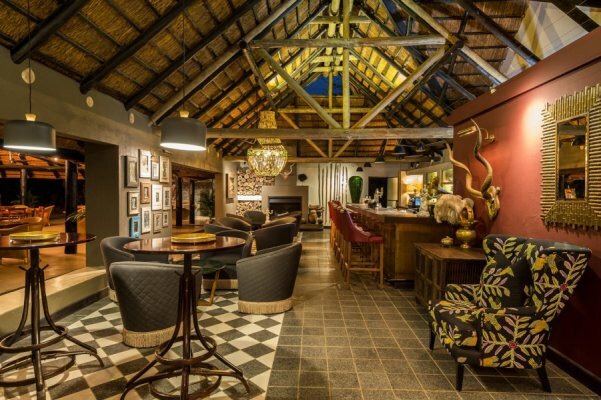 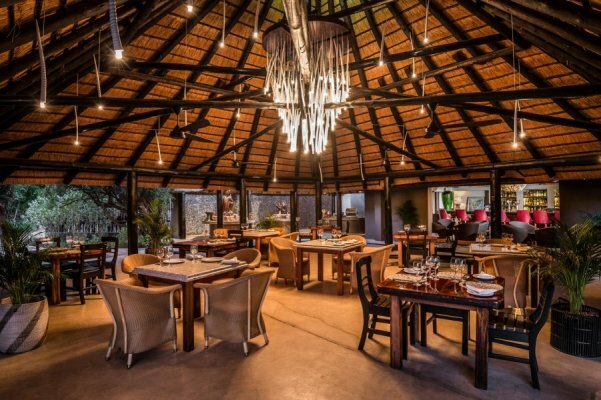 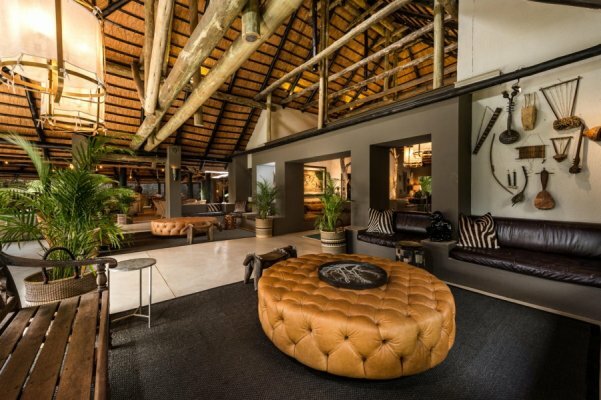 There's currently no specials at Sabi Sabi Bush Lodge. 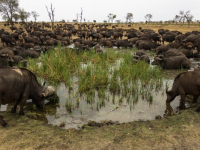 three meals daily, open vehicle safaris by day and night, walking safaris. 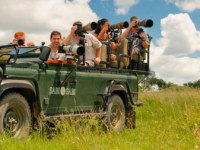 Transfers to and from the Sabi Sabi airstrip. 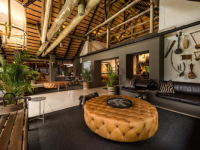 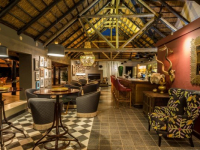 Meeting facilities are available at Sabi Sabi Bush Lodge.